Find out why people are using V.I.P. Insurance Services for their families and businesses! At V.I.P. You Are Our Priority! Welcome to the website of V.I.P. Insurance Services. 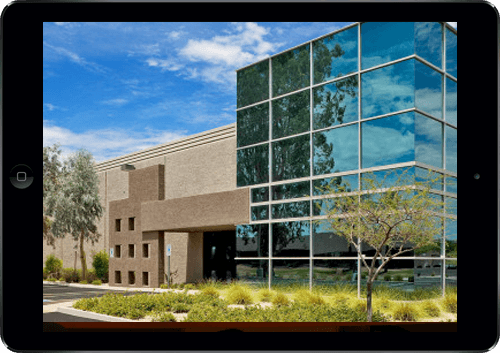 We are a full service independent insurance agency based in Scottsdale, Arizona with additional locations in California and New Mexico. We offer a wide range of insurance products and services from over 60 A rated insurance carriers. For your own personal use or business needs, V.I.P. has you covered. With V.I.P. Insurance – We Have You Covered! If you are looking for a personal relationship with your insurance agency, you should consider V.I.P. 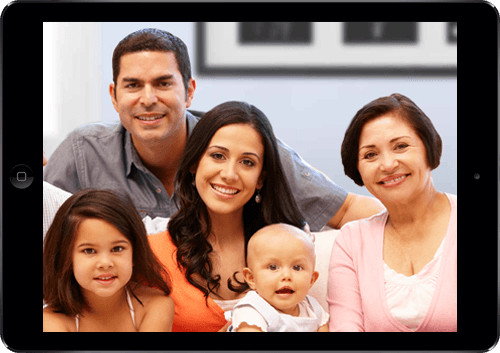 Insurance Services for Home, Auto, Life, Disability, and Mortgage Protection Insurance! Protect Your Home With V.I.P. Insurance Services. Home. It’s your safe haven. It’s where you raise your family and create memories that last a lifetime. Whether you’re buying insurance for your first home, or the high-value home of your dreams, V.I.P. Insurance can help you protect your home with insurance that fits your priorities and your budget. Your Car Is Loaded With Options. Your Insurance Should Too! V.I.P. Insurance Services delivers new and better ways to protect cars and drivers with auto insurance. 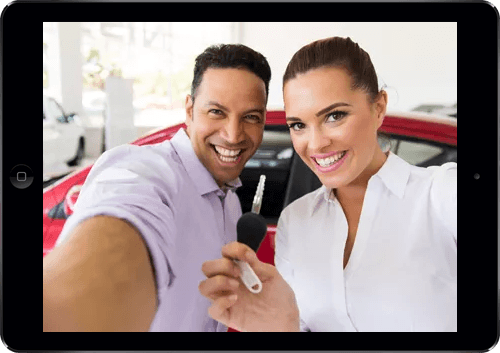 If you drive a sedan, hybrid, minivan, station wagon, SUV, pickup truck or anything in between, we can provide personalized car insurance quotes that are right for you. If trouble comes along, we’ll be there. V.I.P. Insurance offers universal life, guaranteed issue, term and whole life products from a wide range of top A-rated insurance carriers. These products together with our special underwriting programs, create opportunities in both the preferred risk and impaired risk arenas. V.I.P. Insurance Services provides a full spectrum of insurance products and services including commercial insurance, insurance for individuals, life and health, commercial and personal risk management and many more services. One of the most basic costs of doing business, whether you’re a large, medium, or small-size company, is insuring your employees against injury while they are on the job. Most businesses in the U.S. that have employees are required to have a policy for workers’ compensation. 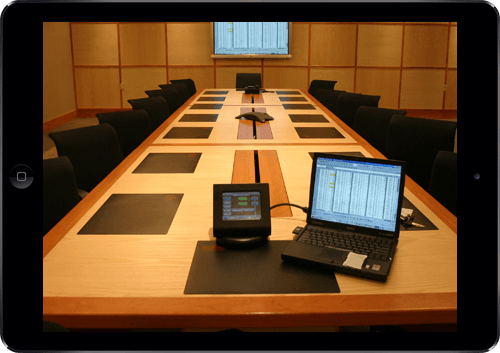 Directors & Officers Liability is offered by V.I.P. Insurance Services. This would provide your business with coverage for defense costs and damages arising out of wrongful act allegations and lawsuits brought against an organizations board of directors and/or officers. We offer Property Insurance for your business. If a major storm or fire destroys your shop and inventory scheduled for delivery, you want to be confident that your business can recover with as little disruption as possible. With property insurance you can protect your business space as well as its contents. You can even elect to cover lost income or additional expenses incurred while your business is closed. V.I.P. Insurance Has More Than 50 Carriers To Choose From!